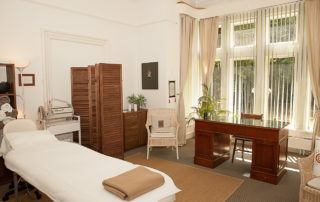 Our team comprises of registered nurses and highly qualified beauty therapists. All of who have been trained to high standards in laser safety and all the treatments performed. We ensure that the high service commences on first contact with the clinic where you communicate with our friendly, professional clinic manager. As a clinic our priority is to offer professional, friendly advice in a discreet relaxed environment, where confidential consultations can take place. We provide off street parking facilities ensuring that our clients can visit the clinic in complete confidentiality. 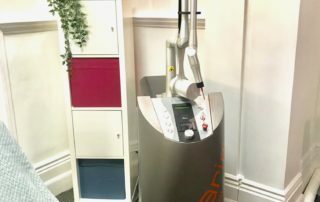 The Bournemouth Laser and Skincare Clinic staff understand that people need time to think about treatment and that decisions do not have to be made immediately. Therefore, we provide free, no obligation consultations and fact sheets and price guidelines are available for all clients to peruse at their leisure. 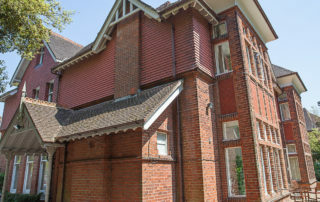 I am a highly experienced aesthetic nurse, being one of the first aesthetic practitioners in the Bournemouth area having carried out my training in 2004 in Harley Street London. This has given me a wealth of knowledge in the field of aesthetics strengthened by many years of hands on experience allowing me to finely tune my skills to an exacting high standard. I also carry’s the additional qualification of being an independent nurse prescriber which in today’s industry is essential. I undertake regular training and updates which is crucial in the fast moving, every changing speciality of aesthetics whilst providing safe, effective, treatments. I am fully insured and registered with the Nursing and Midwifery Council whilst also being member a of the British Association of Cosmetic Nurses. Ever since I was a child I always wanted to follow in the footsteps of my grandmother as a registered nurse and realized this dream when I qualified from Bournemouth University in 1995. After qualifying I specialized in care of the elderly until 2004 when I wanted a change of direction and having a personal interest in facial aesthetics decided to pursue a career in this field. 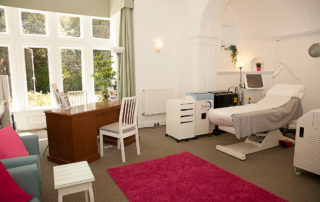 This is when The Bournemouth Laser and Skincare Clinic was born….the rest they say is history. Since this time I have built a strong, loyal client base often through recommendation, creating a solid and professional reputation. I pride myself on my quality of work and friendly, yet professional rapport. I am very passionate about what I do and often refer to the girls as one big family which presents itself in how the clinic is run resulting in a warm, relaxing environment for clients. I am grateful for the opportunity I have in the clinic in helping people and in making them feel just that little bit better about themselves whilst recognizing that the clinic wouldn’t be what it is without the support, hard work and commitment of Caroline, Lara and Marion. Outside of work I love all things sport, including wearing myself out in the gym and keenly watching football. I am known for my love of all animals and have four cats so am often referred to as ‘the mad cat lady’ I am a massive foodie and love catching up with my large circle of friend’s over a nice meal. 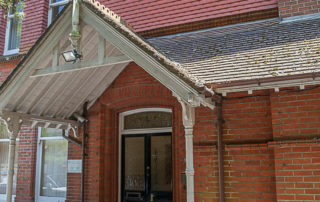 Looking forward to welcoming you to The Bournemouth Laser and Skincare Clinic. Now let me introduce the rest of the team to you…..
Marion is often referred to as the glue that keeps the clinic together. When she is not working in reception she is working tirelessly behind the scenes ensuring that the clinic runs smoothly. When she works in reception she is often referred to by regular clients as ‘mum’ and is fondly liked by clients new and old alike due to her warm, calm and friendly nature. When not at work she enjoys spending time with her 3 cats (clearly a family trait!) and her 3 granddaughters. 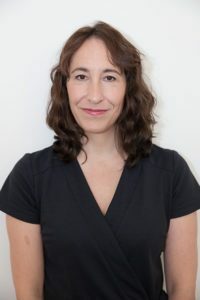 Lara is our senior laser therapist and skin specialist being with us at The Bournemouth Laser Clinic since the beginning in 2004 . She has ITEC anatomy and physiology qualifications as well as NVQ qualifications. Lara entered into aesthetics over 20 years ago initially being trained by doctors within the industry and working alongside them for many years. 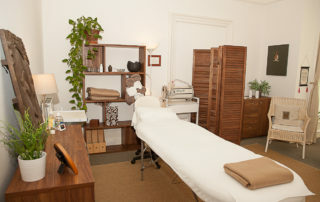 This has led her to be a highly experienced, knowledgeable and valued therapist. She has a wealth of experience from using multiple lasers for multiple indications as well as specializing in skincare products and treatments, including microdermabrasion and chemical peels. To maintain her knowledge Lara regularly goes on training to keep her updated on treatments and the recent skin care products surfacing within the industry. Lara’s passion is to be able to help people with issues that will then enable them to regain their self confidence and to feel better about themselves and their appearance in order to lead a more fulfilled life. Outside of work Lara enjoys yoga, walking, socialising with friends and being a mum to 2 wonderful children. 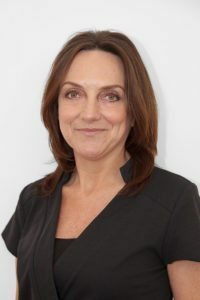 Caroline has been the Bournemouth Laser & Skincare Clinic’s first point of contact since she joined the original clinic as receptionist in 2002, bringing a friendly, welcoming face to the business. With a broad range of customer service and administration experience she has kept things organised and running smoothly. 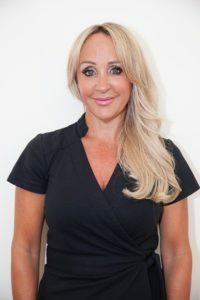 She has always had a keen interest in beauty and aesthetics so soon went on to gain her Level 2 Beauty Specialist qualification before training and becoming proficient in the facial peels, microdermabrasion and laser treatments here at the clinic. 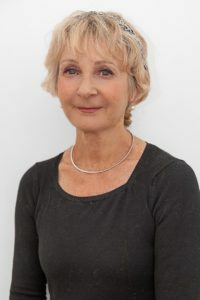 This makes Caroline highly knowledgeable and you can rest assured, whether it’s a case of finding out the date of your consultation or asking specific details about your given procedure, Caroline will be able to assist you all the way! Caroline is especially passionate about skin health and helping people with skin conditions such as acne. In her spare time she will usually be found with her much adored cat or in the middle of a field somewhere camping! She loves nature and the outdoors. Emma Jayne is our semi permanent & para medical cosmetic tattooist. She has been in the beauty industry for over 8 years and joined us at the clinic in August 2016. Emma Jayne graduated at one of the top UK training academies, Dermace, and has also attended further training with the Clinical Academy. Emma specialises in Semi Permanent eyebrows, eyeliner and lip liner, Meso Vytal anti-ageing facials, correction, removal and medical tattooing. She is also one of the only known technicians in the area to remove unwanted semi permanent makeup. She takes pride in being able to offer para medical tattooing for areola reconstruction, and a free clinic is held once a month for women who have undergone mastectomy. With 4 years experience in cosmetic tattooing and treating over 300 clients, she has an unrivalled 5 star customer service and reviews. She is fully insured, qualified and licensed. Emma Jayne was also recently nominated for Small Business of the Year 2018 in the Venus Dorset Awards. In her spare time, she loves spending time with her son, partner, friends and relaxing!